Ballistic Glass is used to protect people and property from bullets. 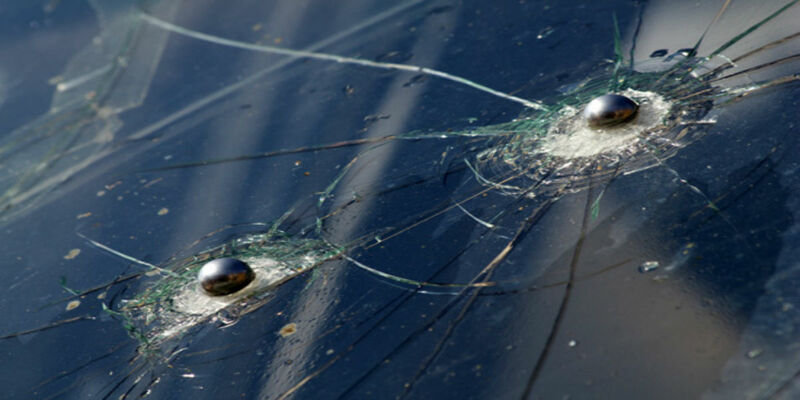 The glass performs a dual function. 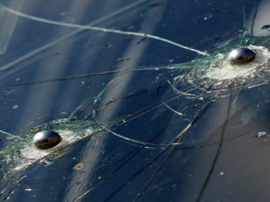 First it absorbs the energy of the fired bullet, forcing it to pass through multiple layers of robust materials and secondly traps the bullet in the unit, preventing it from penetrating through. 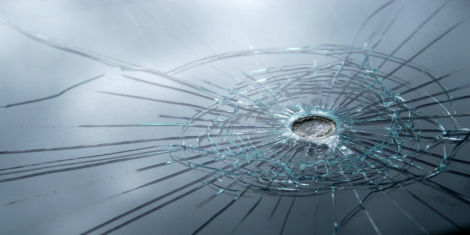 The glass is tested under the worst case conditions and assumes the assailant aims square to the glass and can group the strikes in a tight pattern. 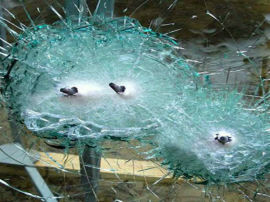 The glass screens can be designed that when hit by bullets, splinters will not fly out. This has been designed in line with standard EN 1063. 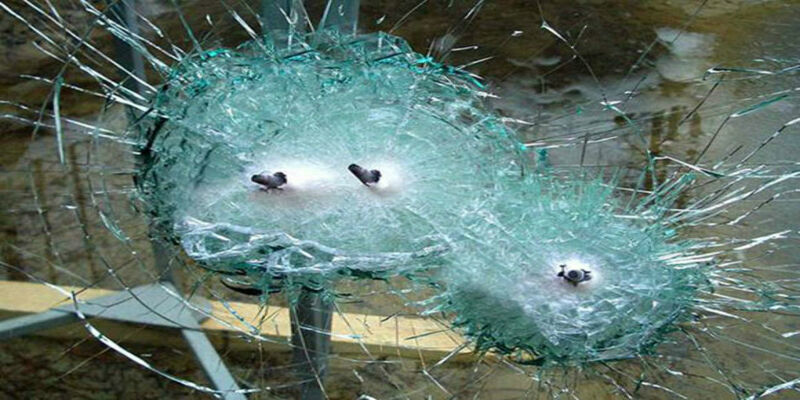 Please do not hesitate to contact our sales team should you have a requirement for this glass.